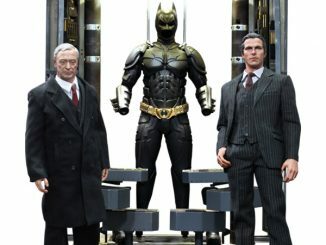 So you have your Batman figures. 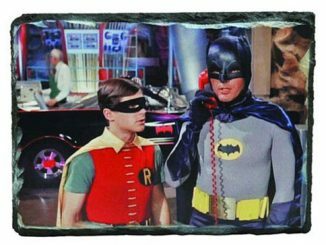 You have Robin. 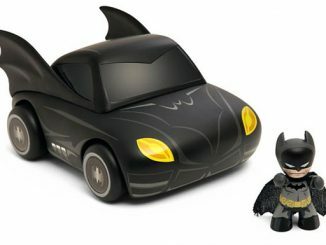 Even the Batmobile. 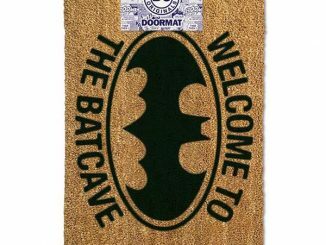 All that is missing is the Batcave. 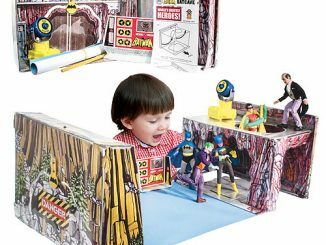 Well this Batman The Animated Series Batcave with Alfred Playset will complete your Bat themed collection. 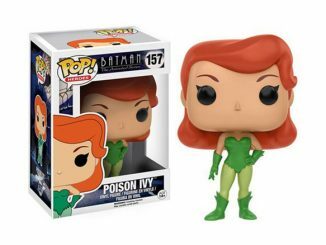 It is the perfect addition to your Batman: The Animated Series collection. 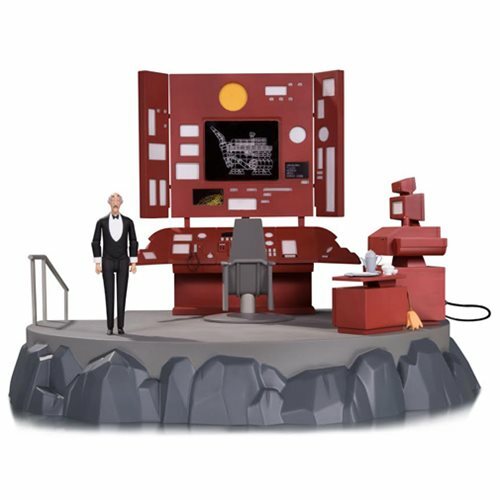 It also includes a 6-inch tall Alfred Action Figure, tea set, and feather duster! Now we’re talking. 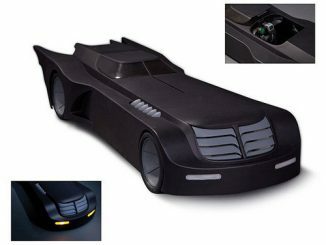 It also has the Batcomputer, which lights up, with interchangeable screen graphics. 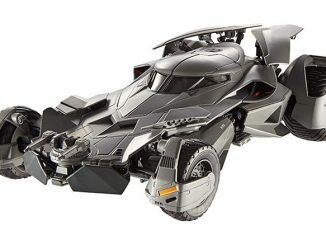 Now you have a place to park that Batmobile, but really it’s just more for Alfred to dust. Poor guy. 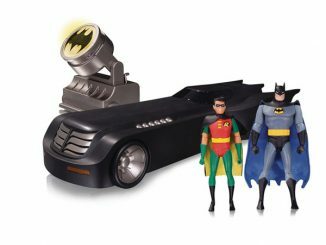 Just $149.99 from Entertainment Earth. 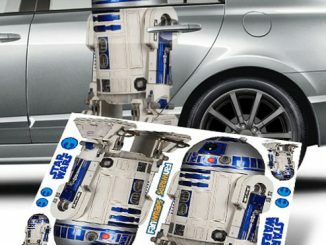 You can pre-order it now for November. 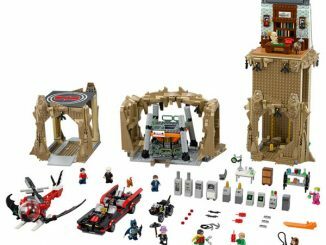 If your kid(Or you) are going to play with Batman toys, then you have to have a Batcave. How else would Bruce Wayne run his entire operation? 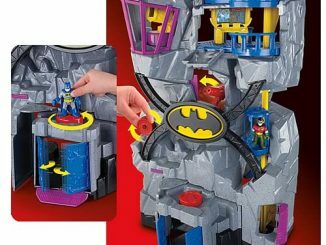 This Batman Imaginext Batcave Playset looks like all kinds of fun.